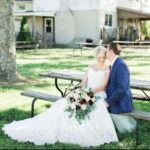 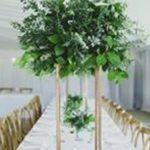 If you on planning a wedding on a tight budget,We create floral Designs in every Budgets.Hollie loves Flowers and designing weddings that are unique and creative. 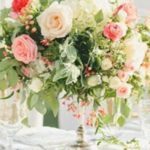 Whether you are attending a wedding,dinner or other Events,in the middle of the table is a centerpiece.It is found at the center of the table and is meant to draw attention and make a statement.It’s undeniable, Centerpieces are important. 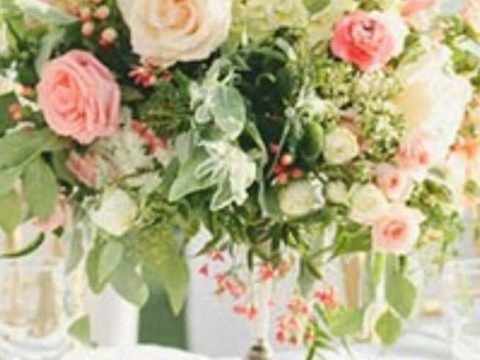 Why consider a floral centerpiece? 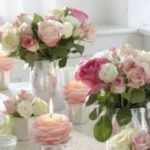 There is something timeless and classic and the possibilities are endless.Arrangements may vary,from traditional to modern,simple or elaborate and everything in between. 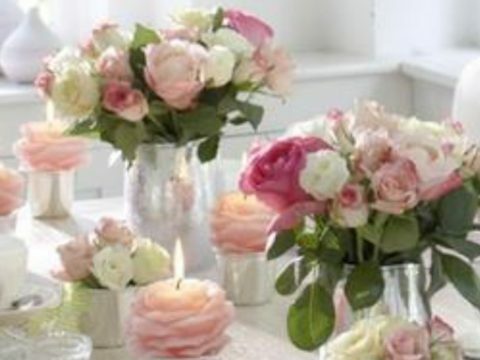 The one thing that puts a floral centerpiece above other options: the opportunity to collaborate with an expert. 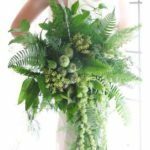 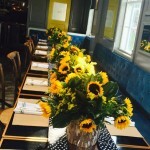 Florists are artists.They take your event and dissect it , ask you questions and then create a look that reflects the nature of your Event.You walk away with a meaningful,unique experience and a beautiful centerpiece that represents the true purpose of your momentous occasion. 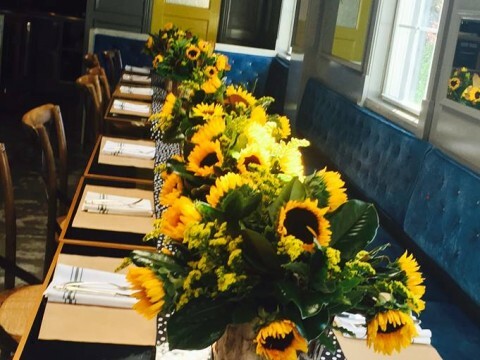 Luncheon at a popular French Diner in Lexington,Ky. 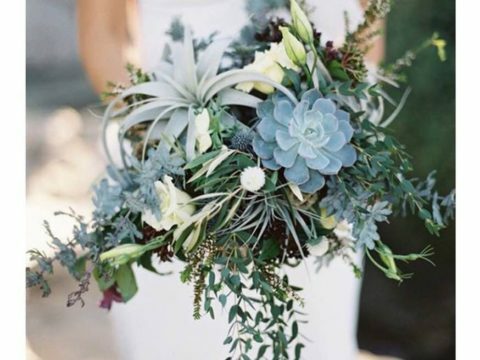 As a tradition the Bride will walk down the aisle holding her bouquet of flowers.The new trend is carrying a bouquet of mixed greens and herbs.In the past the the bridal bouquet may have included herbs to ward off evil and bad luck,luckily if you are a non traditional bride, you may find a bridal bouquet of mixed foliage and herbs with or without flowers perfect for your wedding.Succulents,lavender,herbs,fern and gorgeous jasmine or stepanantotis are a few options for the modern Bride.The key is design and foliage selection arranged by a designer with a keen eye for texture and selection that will make this trend beautiful and timeless. 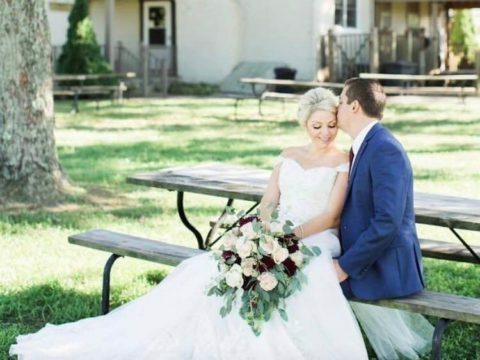 If you are planning a formal wedding in an amazing venue with 300 guests your budget is clearly going to be bigger than a lovely Barn Wedding or simple intimate affair. 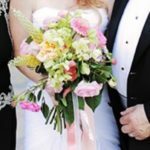 The average budget for a Wedding is 30,000 and the average floral budget is typically 10 per cent of the wedding budget or 2,000 to 3,000 dollars.Some of your considerations with your floral budget are guest size,wedding setting,date and time and wedding style.It is very important to book a florist as soon as possible to insure availability of florist and flowers.Try to gather up as many photos and ideas to take to your florist.Also be open to the ideas your florist may provide at your consultation. 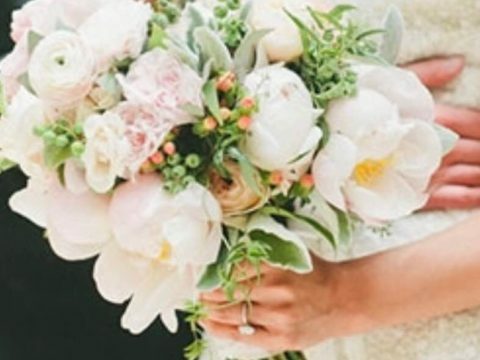 Beauty is in the details.Wedding bouquets are part of centuries old traditions and these days the bouquet symbolizes the Bride’s unique taste and sets the tone for the entire Wedding. 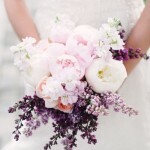 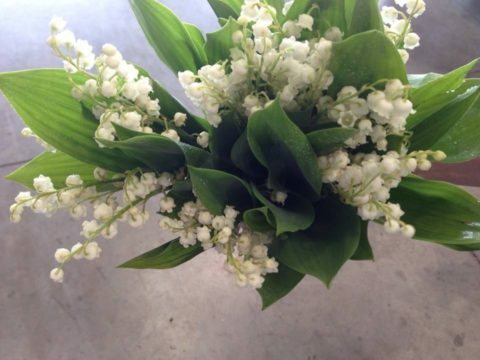 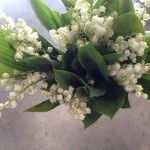 The bouquet is filled with sentimental and personal meanings intended to make the day unique and expressing your dreams and desires for your Wedding Day. 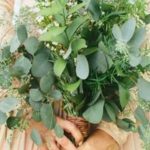 It is important to take time to pick a florist who can best create your Bouquet.Try to gather pictures and ideas to prepare before meeting with your florist. 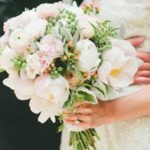 It is an art form and there are differences in skill and experience.Your floral Designer can be very helpful in designing the look of your Wedding.